Welcome to the show, and what a show do we have today. 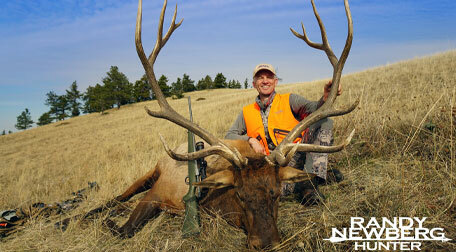 My guest today is Randy Newberg who needs no introduction and I am honored that he took the time out of his incredibly busy schedule to sit down and chat with me about elk hunting, life and everything in between. I originally wanted to have randy on for a Wapiti Wednesday episode, but we covered so much more, the conversation was so great I couldn’t just talk elk with Randy. 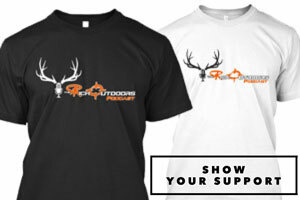 Randy is someone I look up to for many reasons, he is a great entrepreneur and an innovator in the outdoor space. In this episode, we do talk all kinds of elk hunting and how to be an efficient hunter, but we also cover the highs and lows when you’re constantly hunting in new areas. 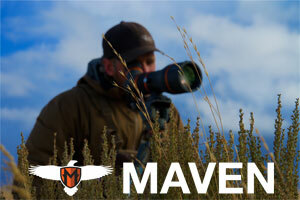 If there’s one thing Randy Newberg has mastered, it’s e-scouting, and maximizing your time on a hunt. With his crazy schedule, Randy has to take full advantage of every minute on a hunt, so he always goes into a hunt knowing absolutely everything he can about the area. 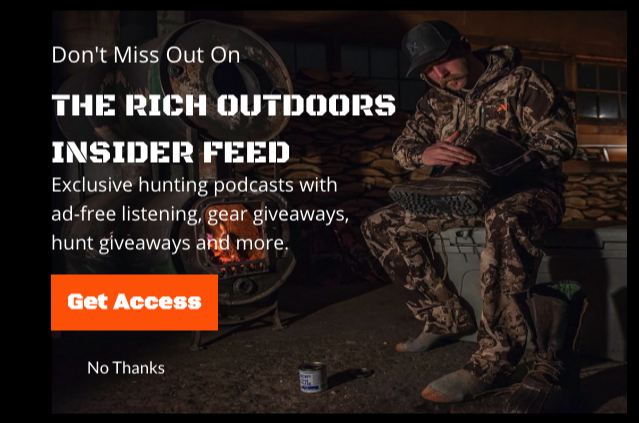 If you have limited time to hunt this year, then this is a must listen! This episode is brought to you by On X maps. On X Maps is a must-have tool for any serious hunter. With the season just around the corner, I am constantly using my On X app and online map to e-scout and learn everything I can about all of my upcoming hunts. On X maps works across all of my devices, allowing me to scout areas and mark locations on my desktop and they just automatically appear on my phone when I’m out in the field. On X maps even works on your phone with or without service and in airplane mode. I just save the maps I need, and even deep in the wilderness, my On X Hunt app will show me right where I am and all my waypoints from e-scouting. On X is available in all 50 state, I can’t speak highly enough about this system, it is truly a must-have for me.